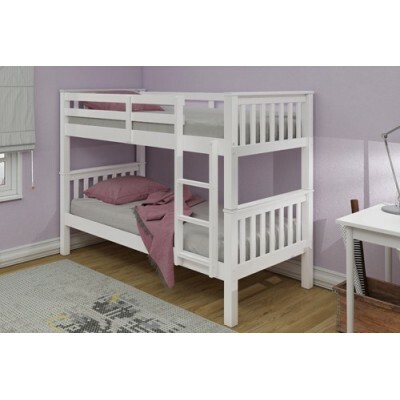 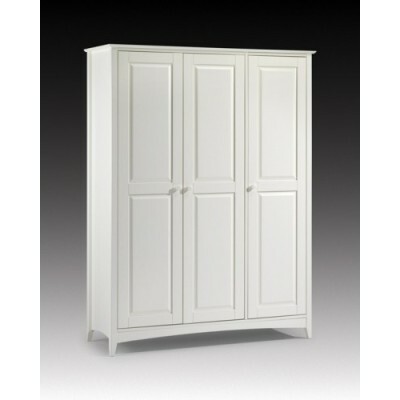 We sell Julian Bowen bedroom furniture online. One of the Leading bedroom and furniture suppliers in the UK. 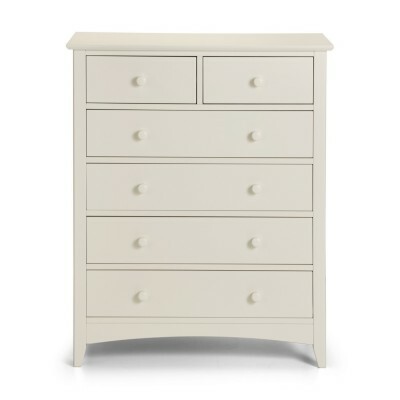 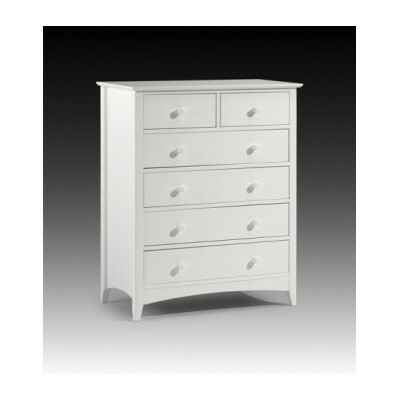 Julian Bowen Cameo 3+2 drawer Chest The Cameo collection is a modern twist on the old Shaker style of furniture. 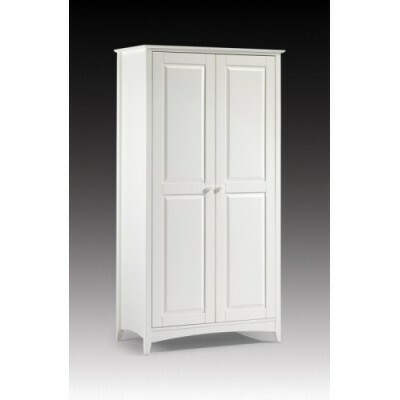 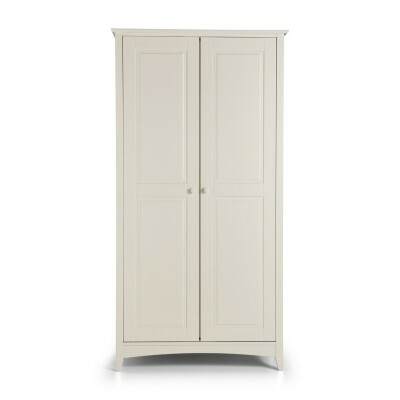 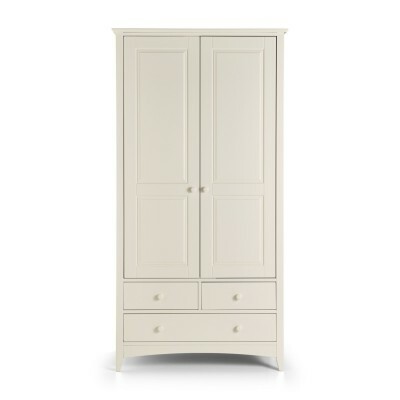 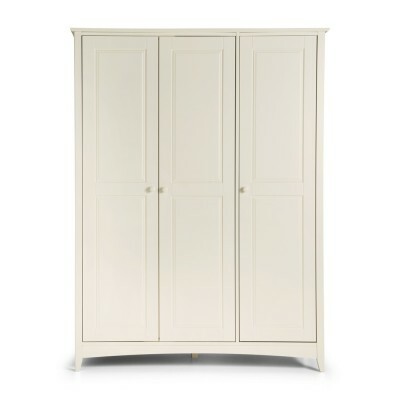 Cameo 2 Door Robe A stone white lacquered, shaker style wardrobe with 2 doors. 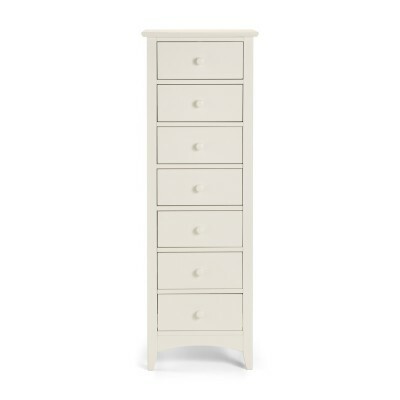 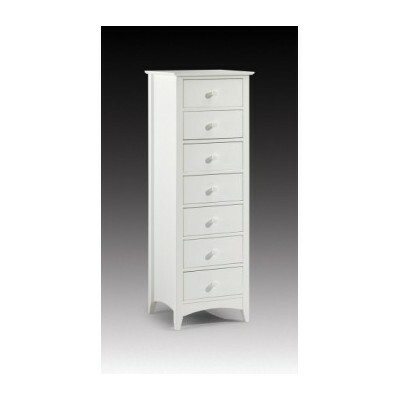 Cameo 7 Drawer Narrow Chest white by Julian Bowen, A stone white lacquered Bedroom furniture Collection, shaker style tall chest with 7 drawers.